HeartCORE is a high-intensity resistance training program that involves 15-20 minute appointments up to three times per week as part of your physical activity program. Our main goal during each and every appointment is to bring all major muscle groups to the point of maximal effort. Rest is required between appointments to allow for optimal muscle growth. Opened in October 2015, the HeartCORE exercise facility is furnished with MedX circuit training equipment, which was designed by the founder of Nautilus. It’s the most technologically advanced fitness, sports and medical/rehabilitation equipment available. 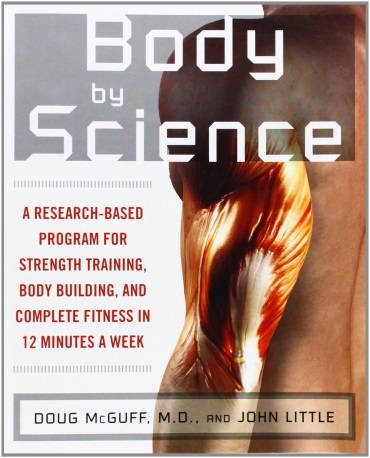 The HeartCORE program is based on the book “Body By Science” by authors, John Little and Dr. Doug McGuff. Backed by extensive research, they prescribe a weekly high-intensity, 12 minute program for increasing strength, metabolism, and building muscle. This type of program is suitable for many ages and fitness levels as the routine is performed with slow, controlled movements. At every session, members are accompanied by an experienced personal energy coach. The coaches remain nearby throughout the session and are always eager to provide support and encouragement. Performing circuit training to maximum muscle fatigue eliminates the need to do multiple sets and sessions per week. Building muscle mass boosts metabolism which results in calorie burn for several hours after exercise has been completed. Small weight increments ensure safe and effective progression for all fitness levels.